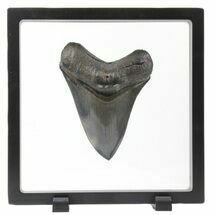 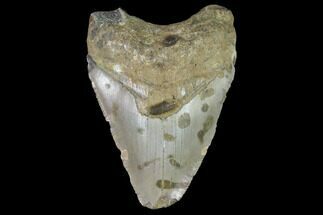 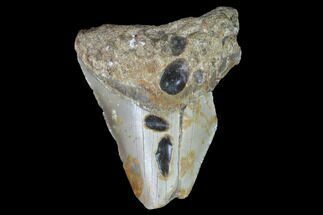 This is a partial, 3.09" long fossil Megalodon tooth collected off the coast of North Carolina. 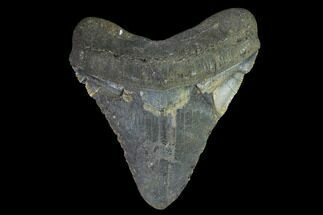 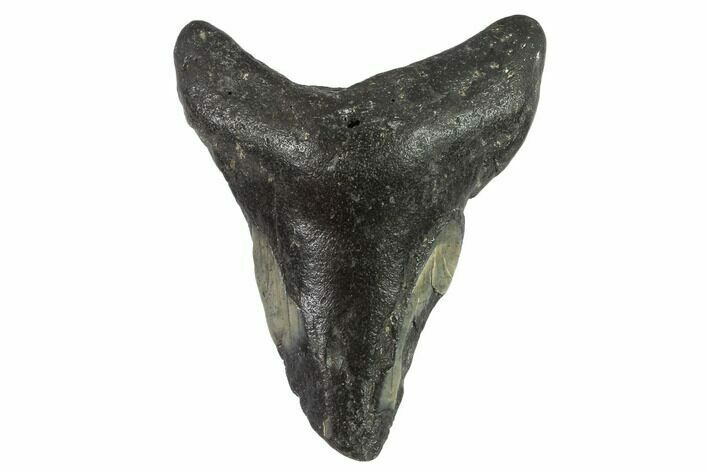 They are collected by divers and are Miocene in aged. 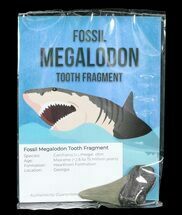 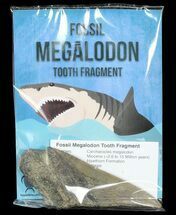 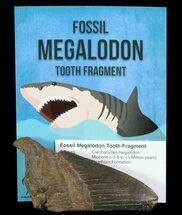 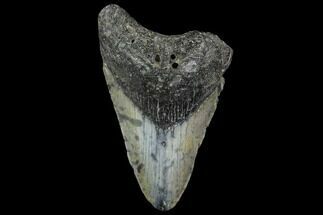 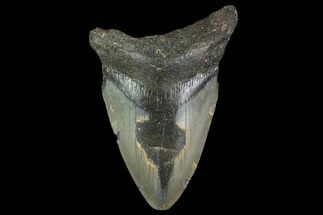 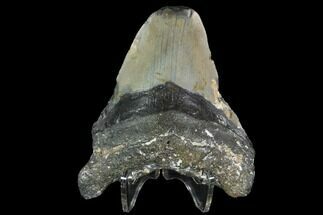 A tooth of this size would have come from an adult Megalodon shark around 30 feet in length.